I recently read an article about the dangers of over exfoliated skin. In it, dermatologists detailed patients who have irreparably harmed their complexions using harsh at-home scrubs and peels with too great a frequency. Oof! I myself have definitely been guilty of exfoliating a little too enthusiastically—flashback to that loofah on my face when I was 13—and I’m sure I’m not the only one! 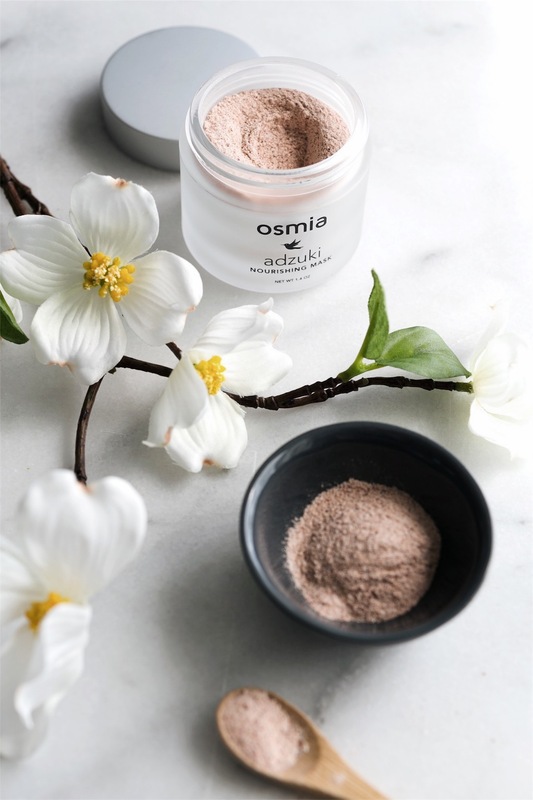 To prevent any accidental lasting damage, I recently chatted with Osmia founder Dr. Sarah Villafranco for her tips on the right way to exfoliate. 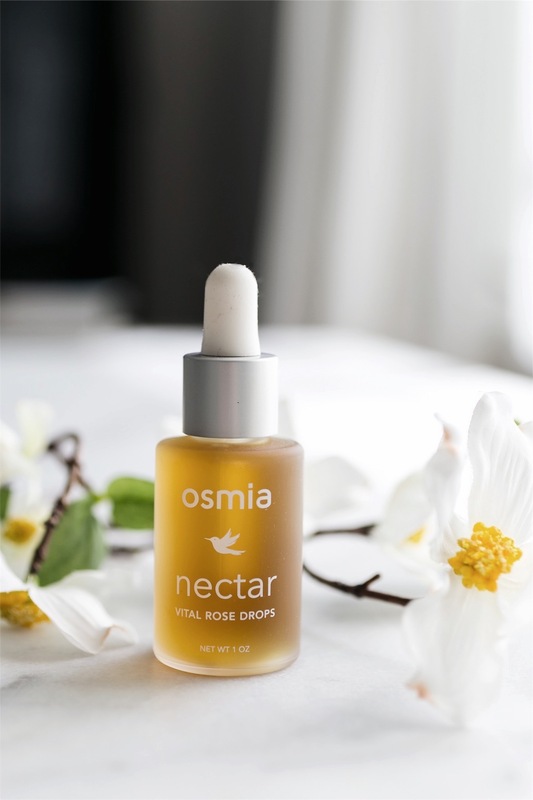 With Osmia, Sarah combines her background in medicine and chemistry with her passion for the healing powers of nature, so I knew she’d be the perfect person to break things down for us (pun intended). Sure enough, she exceeded my already-high expectations with her insights! Exfoliation is a good thing. But as with all good things, too much of it is a real concern. Think of your skin cells as teeny soldiers. They’re the water-retention army of your body, and creating a barrier to water loss is their most important job. Since the cells at the surface of your skin have been on the front line the longest, they’re the best at creating a waterproof layer. Over time, though, a few of them become exhausted by the effort of being at the surface. Those are the cells you’re trying to remove when you exfoliate. Scrub too deeply or too often, however, and you’ll expose cells that are not ready for the front lines. It’s like sending a new recruit into battle, and your skin will thank you with an outburst. Over-exfoliated skin can look red and blotchy, or it can break out due to moisture loss and diminished defenses. Either way, it could put you in a tough cycle of inflammation, and that’s the opposite of what you’re trying to achieve with your skincare routine! 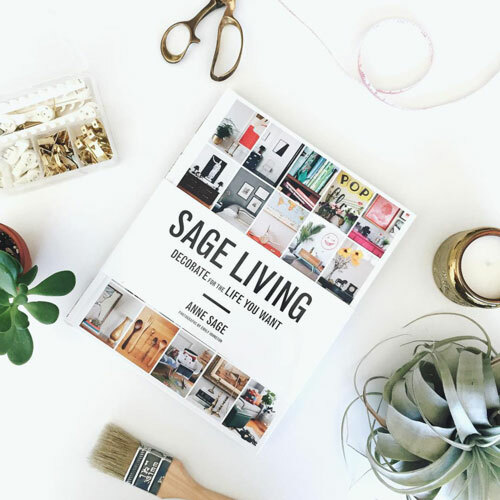 So, here are six tips for finding the right balance to keep your skin cells healthy, happy, and working together as a strong, capable team. 1. For mechanical exfoliation (aka using something textured to scrub your face), stick to once a week, and be sure that the particles are not sharp or too large. You want something super fine like charcoal, or something that softens once it’s wet, like ground beans, oats, or almond meal. Salt and baking soda are pretty harsh for facial skin, so save those for the body. 2. When you exfoliate, do it gently. Nope, even more gently than that. It’s not a kitchen sink. It’s your beautiful skin! 3. If you want to support your skin with some gentle, daily exfoliation, try a product or an ingredient with naturally exfoliating acids or enzymes, like pumpkin, papaya, tomato, or yogurt. 4. For the body, focus on areas with thicker skin, like feet, elbows, arms, legs, and knees. Go gently over areas with thinner skin, like breasts, abdomen, inner thighs, and armpits. If you are going to shave, do it after exfoliating. And never exfoliate your netherparts – not safe for scrubbing! 5. 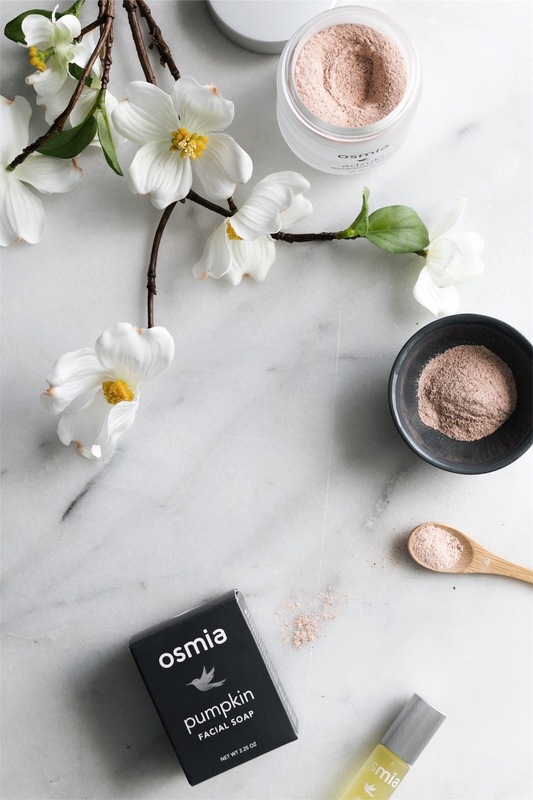 Follow your exfoliation with beautiful, nourishing ingredients. Your skin will be primed to receive, so it’s a great time to give it a special treat! 6. Whenever time allows, create a little ritual around your exfoliation routine. Do it in a warm bath, or while meditating. Put on your favorite album. Do it with a friend and take ridiculous selfies. In short, enjoy the act of consciously caring for yourself because you absolutely, positively deserve it. So there you have it! Permission to scrub (gently!) is granted! So grateful to Sarah for these awesome tips, and super excited to effectively pamper my skin the right way from now on!